The Low Cost Pain Clinic aims to make acupuncture and tui na massage more accessible to people on low income suffering with pain. The clinic is run by fully qualified professionals and treatment is delivered in a comfortable, communal environment. 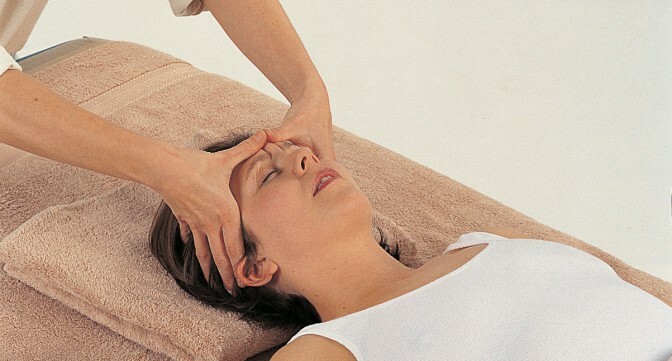 The Low Cost Pain Clinic offers acupunture and tui na to treat a large range of symptoms. 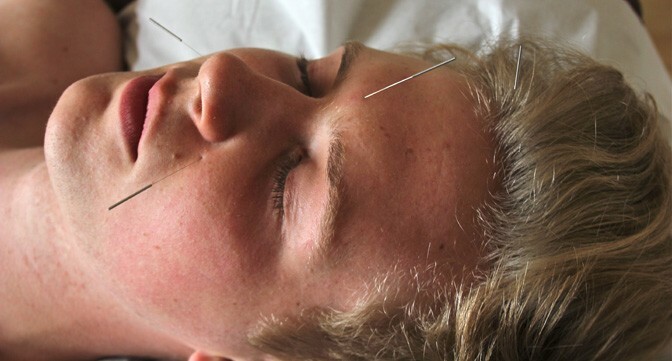 Low cost Acupuncture (including ear acupuncture, cupping, moxa and heat therapy), and Tui na (Chinese massage) is targeted specifically at the management of pain. However, you don’t have to be in pain to come to the clinic, everyone is welcome for treatment, as long as you are low income, such as State Pension Senior Citizen, Student, Social Security Claimant. 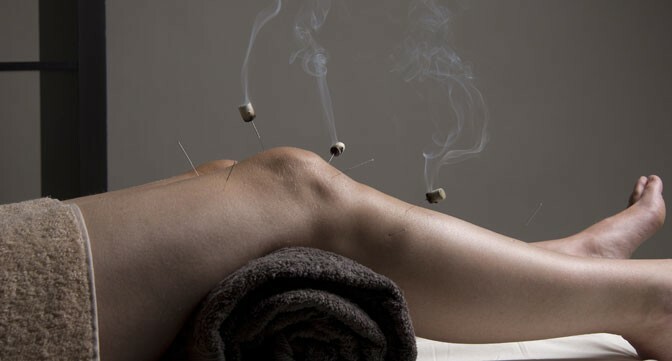 Acupuncture has been known to help to treat a large range of conditions like high-blood pressure, PMS, infertility, addictions as well as general aches and pains.